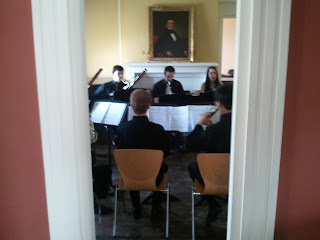 On April 13th, we were delighted to welcome The Concordium Wind Ensemble, whose performance was the latest in our "Bard at Beattie" series. We were equally thrilled by the wonderful turnout, which included new audience members from across the county -- and the river. The all-Mozart program was accompanied by enlightening commentary from the musicians, providing the audience with insight into the compositions. 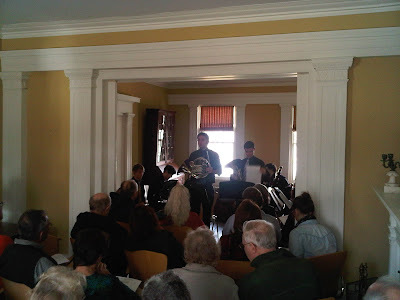 We're hoping to offer one more concert this season, so please check back for details. 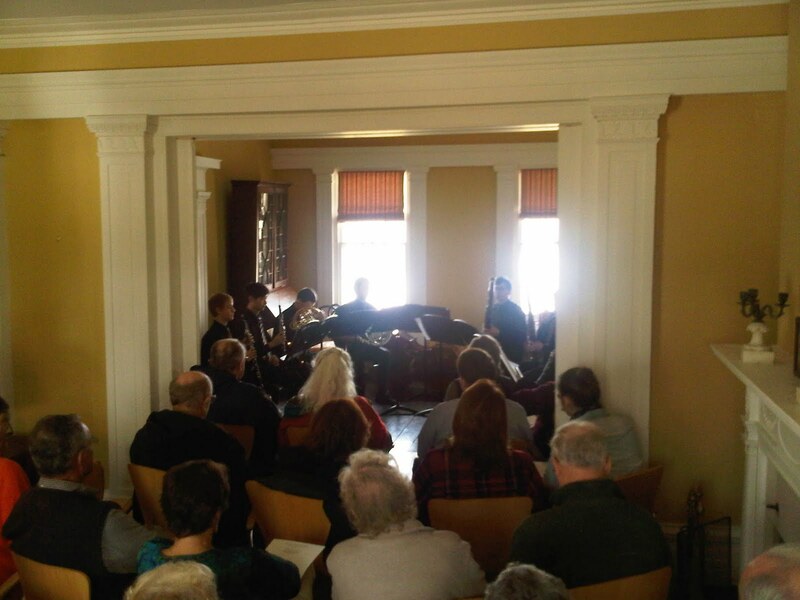 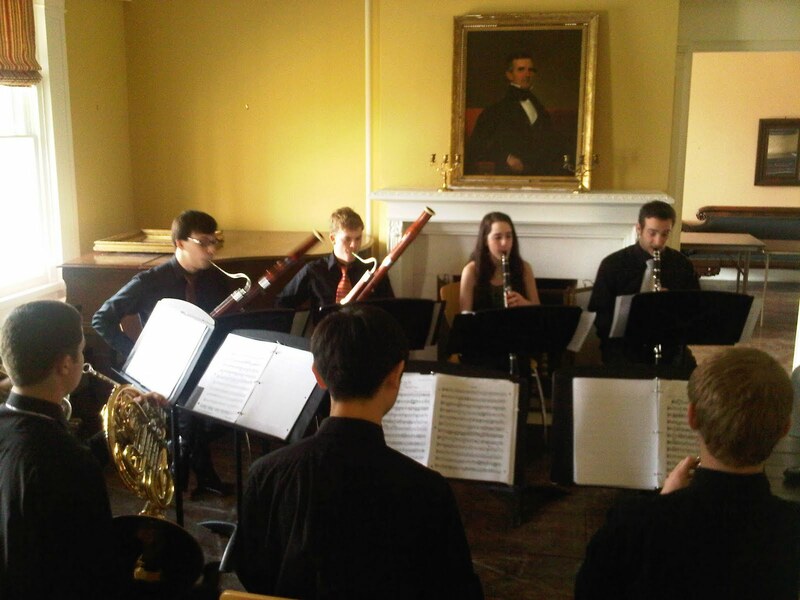 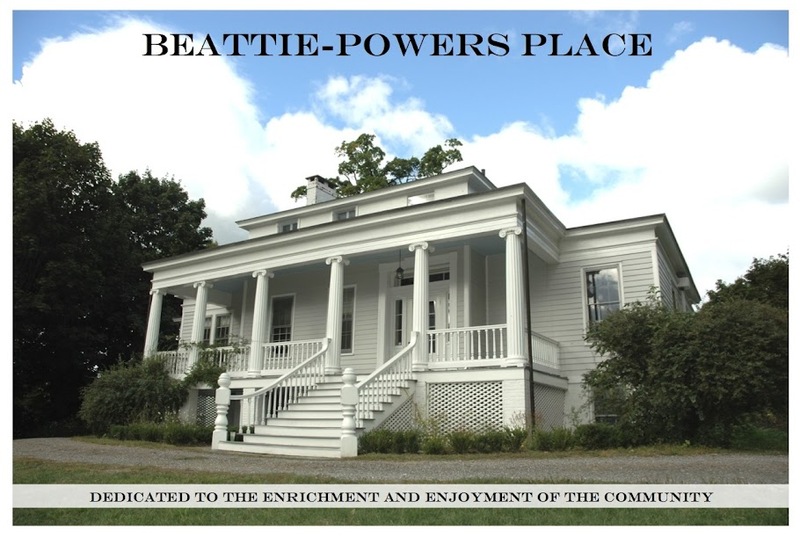 Meanwhile, we're so glad you could join us at Catskill's own historic house for an afternoon of sublime music presented by the talented students of the Bard College Conservatory.